Reduce costs and increase performance with superior IT outsourcing. Growing a multifamily business requires a significant investment in IT resources. Outsourcing through RealPage SmartSource IT unburdens your business from unpredictability and unexpected costs of technology, while providing better execution across IT. 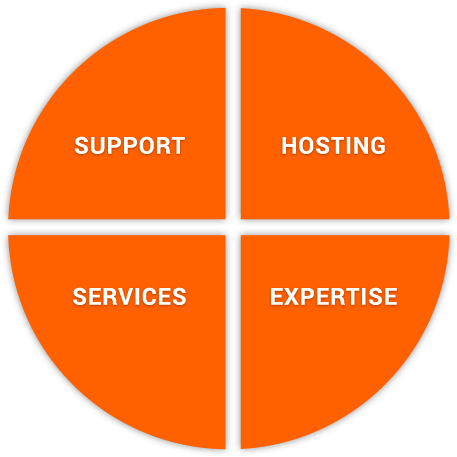 Offerings include desktop support, cloud storage, server hosting, IT consulting, and tailored IT services specific to the multifamily industry. With hundreds of experienced information technology professionals, SmartSource IT offers a comprehensive set of IT solutions to help you focus on your core business of property management. We provide more IT capacity when you need it and less when you don’t. Pay only for what you use. With SmartSource IT, every endpoint is protected by the latest anti-virus and anti-malware solutions, with latest in data and threat detection services. As the fifth largest SaaS data center in the world, with full redundancy and 24/7 monitoring, your data is protected from the unexpected. Our dedicated technical account management team gives you complete visibility and control with monthly service level reporting of ticket trends and server uptime reports. Why Outsourcing Property Management IT Makes So Much Sense. Stop spending hours managing IT issues and focus on your future by outsourcing with RealPage SmartSource IT. In this video, you’ll learn that no matter what asset class you own or manage, SmartSource IT makes financial and operational sense. Flexible and comprehensive, SmartSource does the heavy lifting and can scale up or down as your needs change. And you’ll be supported by top IT professionals who know property management real estate. Put your money where your growth is and move to SmartSource IT. 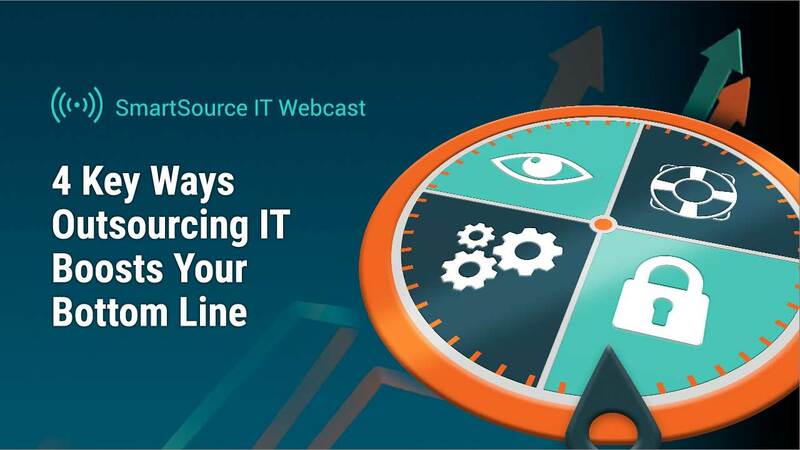 Find out why outsourcing IT is the path to growth. Where would you be without Information Technology? Clearly, it’s a key component to running your business, but as a property management company, you’re focused on day-to-day operational issues—most of all, growing your business. Growing your business requires a significant investment in IT resources. RealPage SmartSource IT helps you manage and reduce those costs while increasing performance across your portfolio. RealPage SmartSource IT offers hosting, support and other custom technology based on your unique needs and business strategies. As a Tier 1 Cloud Solution Provider for Microsoft, SmartSource IT is uniquely positioned to resell, manage, and support your Office 365 licensing with our multifamily-specific offering. Our experienced technicians and Cloud engineers understand both multifamily and IT and can provide in-depth knowledge of IT computing best practices, no matter what challenges you face. RealPage’s superior buying power gets you the best technology at the best price. We help purchase, install and set up any PCs, laptops, printers and network hardware that are needed. Improve productivity across your corporate and property offices through reliable, highly available email management solutions that fit your budget. Let SmartSource Managed IT support you, with 20 years of multifamily technology experience and the expertise that comes supporting thousands of multifamily clients.